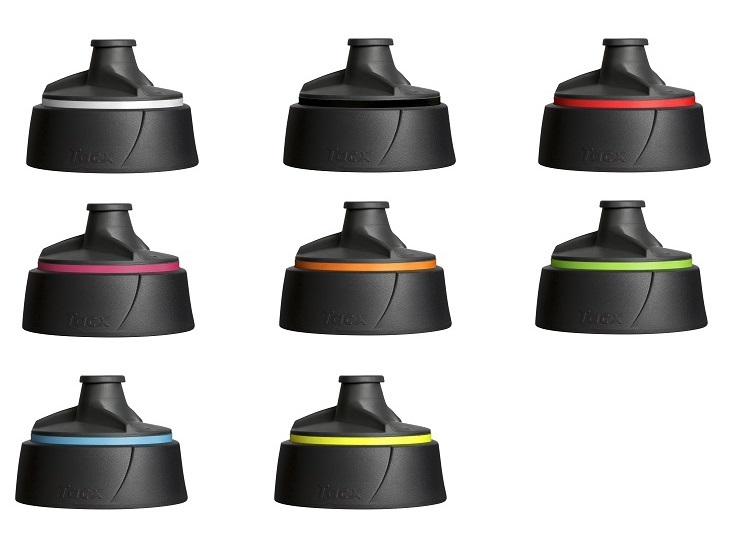 The Shiva is a sturdy bottle with a powerful design. 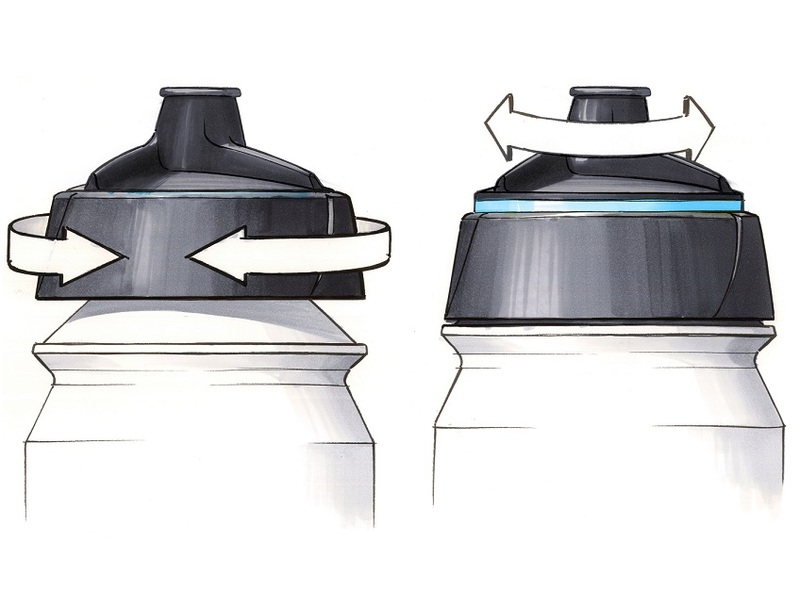 The screw-on cap features a leak-proof pull lid. 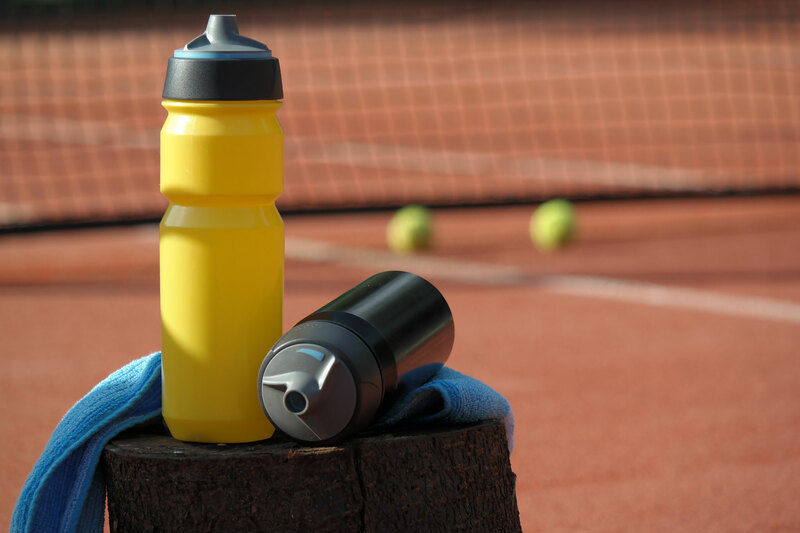 The striking triangular form of the cap guarantees a secure grip. 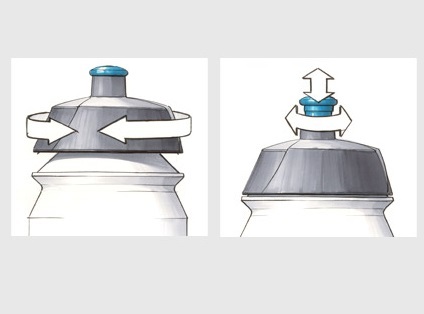 The bottle has a large fill opening and is easy to clean. 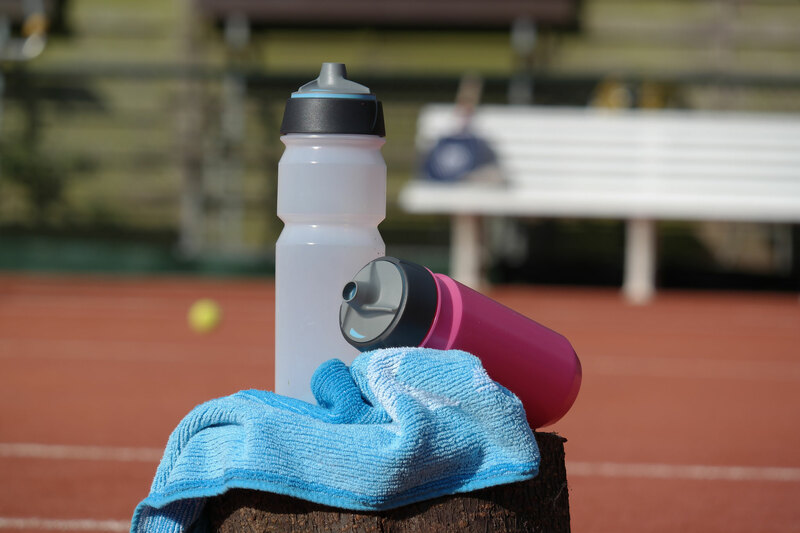 The special Bio-Bottle version is the choice of the professionals. 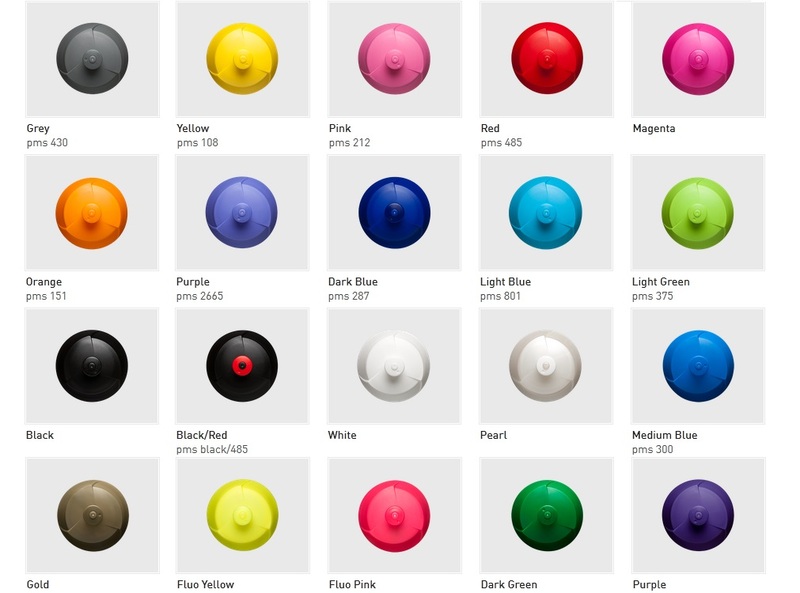 The Shiva collection is available in 500cc and 750cc, in a wide range of Pantone matched colours. 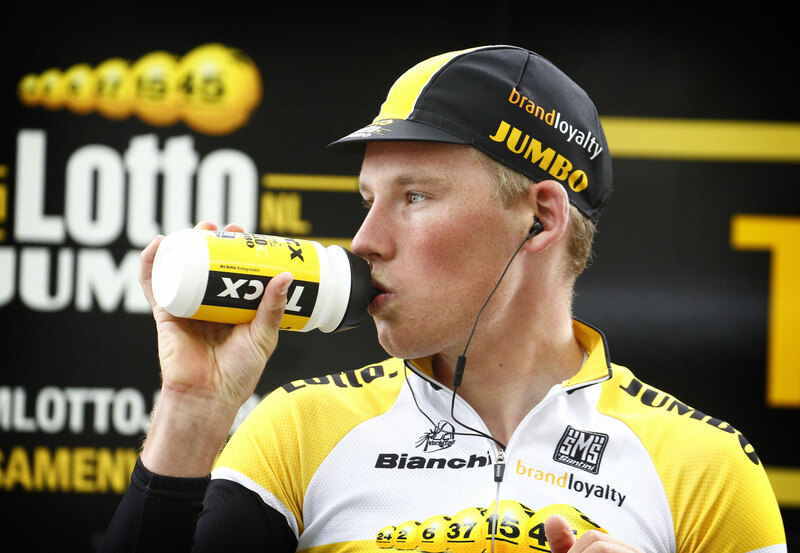 Custom Printed Tacx Shiva Bottles are available from 300 units! 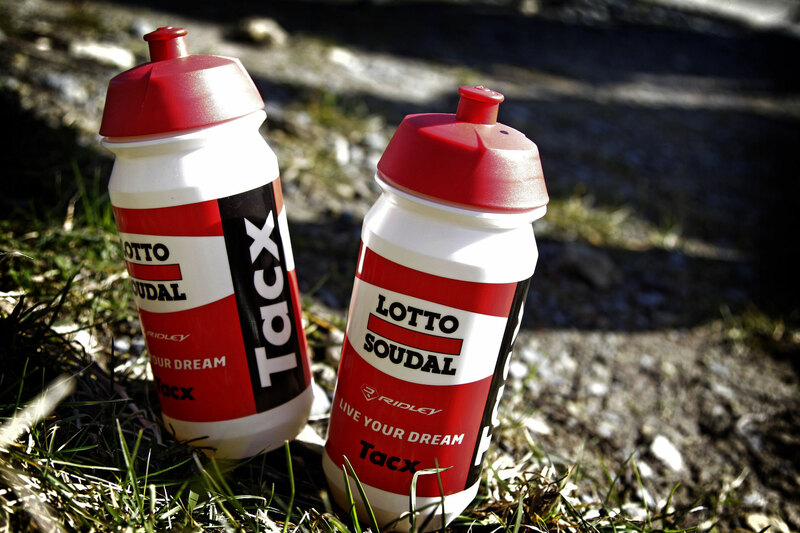 Tacx Bottle Creator - Design your Tacx bottle today! 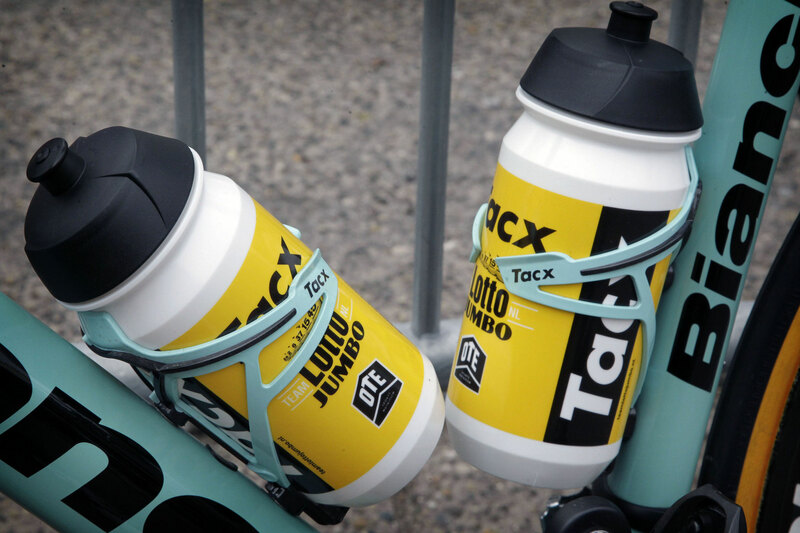 Create your own design Tacx Bottle today, simply click the image to launch the Bottle Creator software. 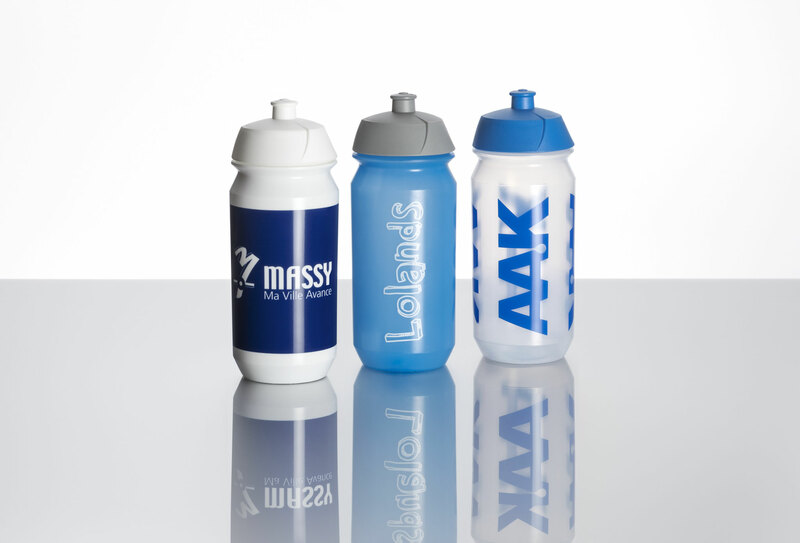 Choose from the full range of Tacx Bottles, including the most popular Shiva and Shanti. 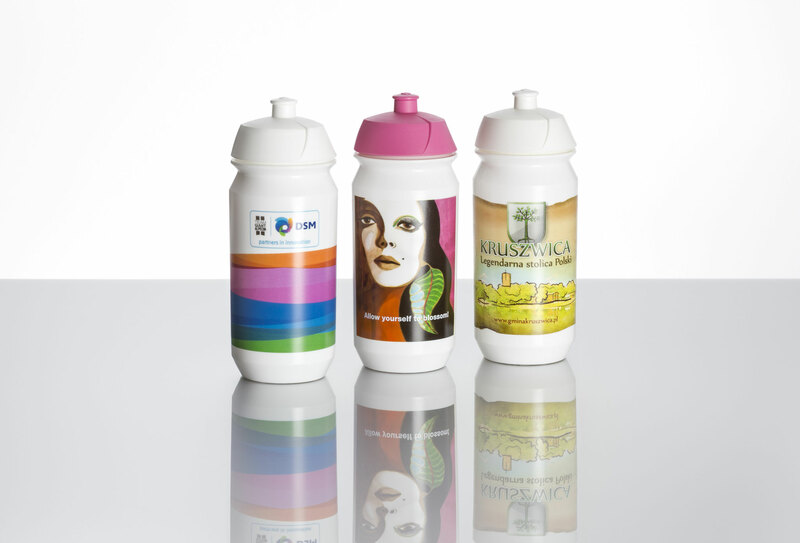 All can be custom printed from 1 through to Full Colour printing.